The 2019 Jeep Cherokee comes equipped with a standard 2.4L I4 MultiAir® engine and 9-speed automatic transmission. The 2019 Cherokee offers five 4X4 options, so Chino drivers can take part in off-roading adventures. 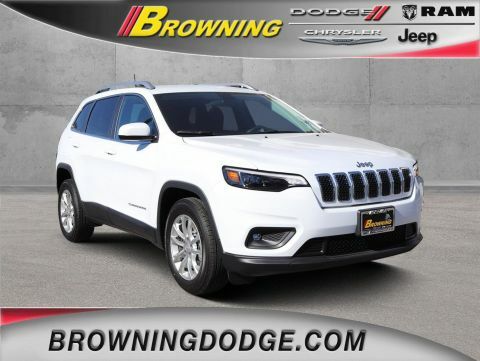 The Jeep Cherokee delivers strong performance, with a towing capacity of up to 4,500 pounds when properly equipped. Corona drivers will get up to 23 MPG city and 31 MPG highway in the all-new Cherokee. 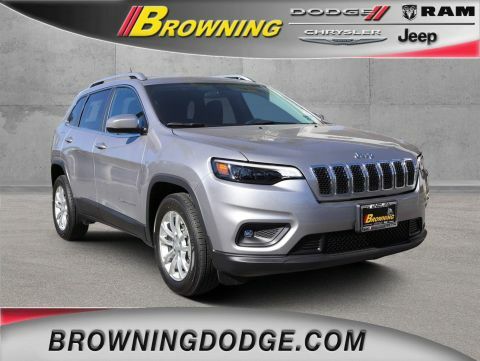 See how the 2019 Jeep Cherokee stacks up against the Jeep Grand Cherokee, then contact us to schedule a test drive. 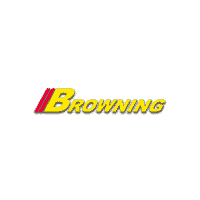 While you are at our dealership, be sure to browse our other new and used vehicles as well.